Hello Monday! 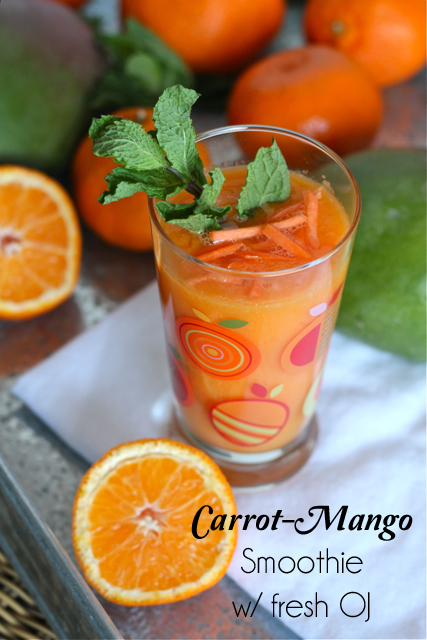 Today I'm sharing my carrot & mango smoothie over at Society Social. I'm so excited for my friend Roxy as she just launched the new Society Social website and it looks absolutely stunning! If you haven't had a chance to browse her furniture line, you must go now. She's also a southern girl but is living her dream in NYC. It's been a blast watching her business grow and I'm looking forward to more great things from Society Social in 2014.